At Pasadena Tow Truck we know that people don’t just break down in Pasadena CA that is why we service the surrounding areas as well. One of the areas that we provide towing services for is Monrovia CA. At Pasadena Tow Truck we always strive to make sure our customers have the least possible stress in dealing with their roadside assistance situation. If you are located in Monrovia CA and you, need a tow truck or roadside assistance of any kind we are here to help. If you have a flat tire or you have run out of gas, or you need a battery boost we are here to help. If the situation is more serious and you need help, we are here to help as well. 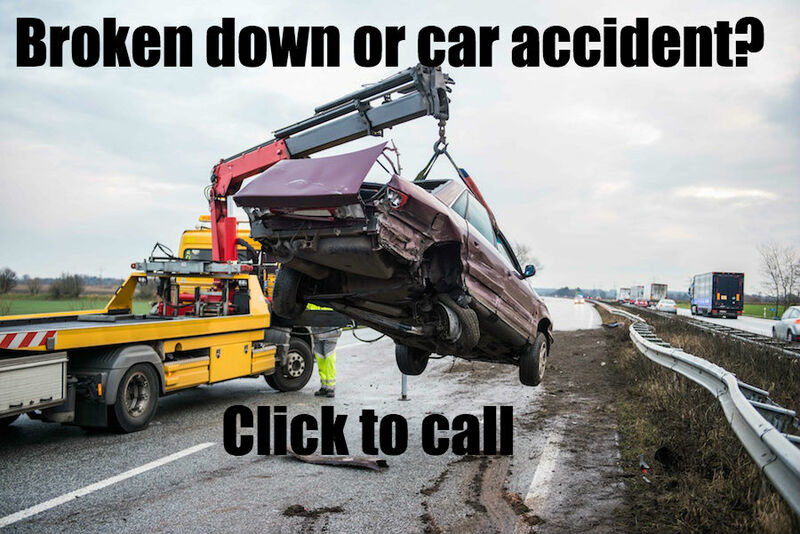 If you have been in a car accident and you need a tow truck and you are currently in Monrovia CA give us a call, and one of our trained and certified tow truck drivers will come to your location fast and get you back on the road as quickly as possible. ​Pasadena tow truck has always believed in treating our customers like neighbors and that what you are. Monrovia Ca is the home to several of our tow truck drivers we know the area well. Monrovia CA – has a long history it was first incorporated in 1887, it has a population of over 37,000 people! And we want to make sure that each and every one of them can get towing services if they need it. Monrovia CA is made up of a small geographic area it is only thirteen square miles, and at Pasadena tow truck we know them all. If you are looking for a towing company that will take care of your towing needs and get you back on the road as quickly and with as little stress as possible, you have found it. You shouldn’t try to find a towing company by googling Towing company near me and hoping for the best. You want a towing company that will take care of you and your family, who believes in treating our clients like family. That is what makes Pasadena tow truck different. We don’t just look to show up hook up your car, truck or motorcycle and charge you as quickly as possible. We believe in doing the job right. That means making sure you and your family are safe and then setting your car up to be towed, the right way. We know that accidents happen to be we strive to make sure that nothing happens you your vehicle and we get you back on the road as quickly as possible. If you need towing services and you are in the Monrovia CA area give us a call today.